No one buys ingredients to prepare a meal hoping it will be mediocre. That would be dumb, and a waste of money. It’s obvious that we expect to have an enjoyable meal experience when we cook for ourselves and our family. Whether it’s chocolate or chops, macadamias or mince, we all plan, shop and cook with the best result in mind. For those who choose to eat meat, the topic of how you best enjoy it is highly subjective and personal. What appeals to one person, won’t rate a mention with the next. 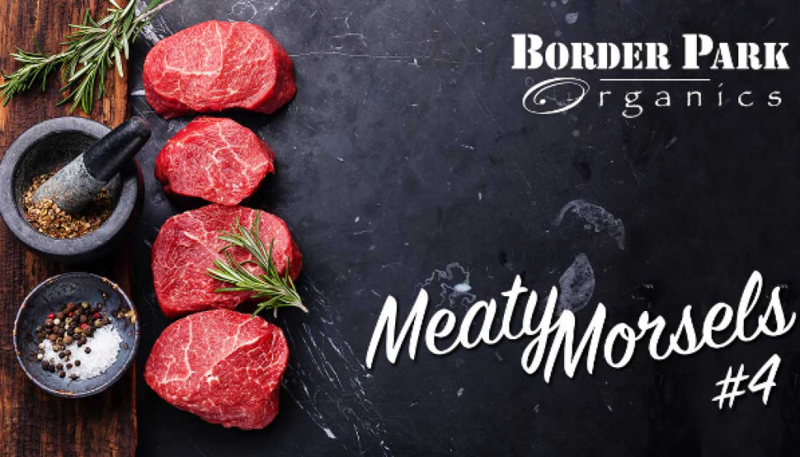 Try asking “what’s more important – a tender steak or a tasty one?” * and it’s sure to spark a lively conversation round the BBQ! So the 64 dollar question is – as a home cook, what can you do to maximise your enjoyment of your grass-fed meat? It turns out that this very issue (though not necessarily confined to grass-fed meat) has been the focus of decades of research by many in the industry chain, so it’s a pretty valid question to have! To understand the answer, first we must understand the criteria we’re judging the end result by. Meat eating satisfaction is universally determined by three simple, but crucial traits: juiciness, flavour and tenderness. It’s likely that you’ve heard of and used these terms, but what do they really mean? And how do they relate to the meat you’re about to cook? After all, they sound simple enough. Finally, how can you use these attributes to increase your chances of enjoying your meat? It’s essential to recognise that no one single attribute is ‘all-important’ – all 3 are necessary to assure consistent eating quality. Just as all steps in the production process will impact on the eventual eating experience, so too does the way you store, prepare, cook and serve your meat 1. In 1998, Australia developed a set of standards for beef and sheep meat to promote better eating quality and consistency. The Meat Standards Australia (MSA) system was based on almost 700,000 consumer taste tests by consumers from nine countries. This grading system is now the world’s leading eating quality programme for beef and lamb. 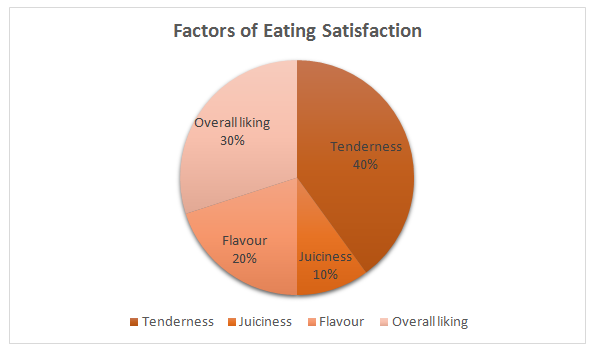 The taste tests revealed how people rate their eating satisfaction based on these four variables: tenderness, juiciness, flavour and overall liking. The MSA team researched the key attributes known to impact eating quality of beef and lamb. What are your thoughts on this? Does it line up with what’s important to your eating satisfaction? Keep in mind that each person will have an individual preference for what they most enjoy when eating meat. For some, flavour is paramount; others will rave about meat that is meat is fork-tender. That brings us to the heart of this article …. What is my taste preference for meat? 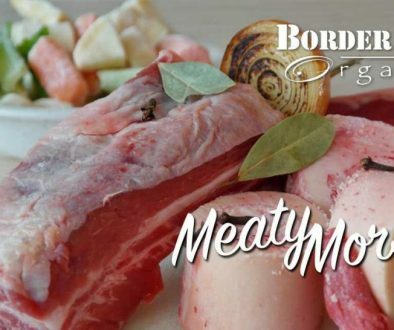 (and we’re not talking about meat ‘doneness’ – think flavour, tenderness and juiciness). Is lean and tender more important to you than a robust flavour and marbling? Or would you go for flavour and happily use your teeth a little more? Perhaps juice running down your chin indicates your perfect steak! Knowing your preference (and that of your family) for these characteristics gives you a real advantage in preparing meat that you enjoy. Identifying the single most important attribute to you allows you to do everything possible to select, cook and serve meat that harnesses this trait. It may seem obvious, but if tenderness is important to you, don’t choose chuck steak, cook it on the BBQ and expect it to turn out like eye fillet. The particular meat cut you’ve selected will be a good indication of what traits you can expect. (We’ll discuss this in an upcoming edition of Meaty Morsels). Suffice to say – don’t expect your cut of meat to give you an outcome it was not designed to give. Your personal opinion and health choices will greatly prejudice your view of whether the meal was enjoyable or not, regardless of the actual results. If you believe external fat on your meat is bad for your health, your enjoyment and subsequent satisfaction rating of a T Bone steak with a thick layer of fat will be vastly different than someone who is pursuing a high calorie, high protein diet. There are 3 primary factors that have been shown to increase your satisfaction while eating meat. These are juiciness, flavour and tenderness. While these 3 attributes need to be managed together for best results, each person will have their own opinion about what’s the most important to focus on. 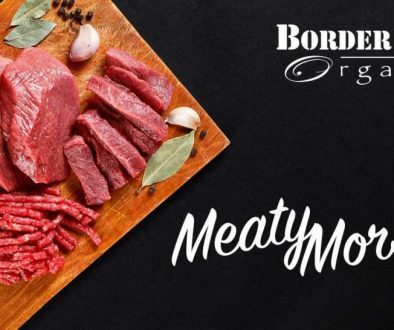 Knowing what you personally think is the single most important factor allows you to select and serve your meat with particular attention with that attribute. (Remember that each person may rank these traits in a different order). If you’re really not sure what you most prefer, think of a steak you’ve eaten that you did not enjoy. Chances are what made that steak unsatisfactory to you will reveal what you’d prefer instead. Don’t be afraid to ask us or Mr Google questions! It’s better to ask a silly question than be risk ruining a good cut of meat or be disappointed in the end result. 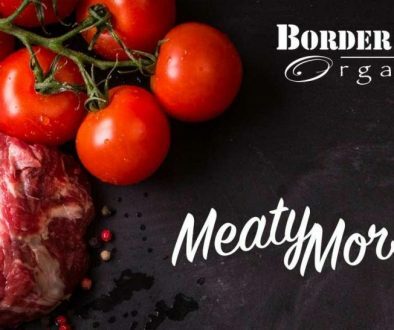 We hope you’ve been inspired to think more about what traits elevate your meat to ‘superb’ and that you’re confident in being able to achieve this every time you prepare a meal. Want to weigh in on the matter? Share your comment below.